“We receive inspections a few times a year from Association of Zoos and Aquariums since 1981,” Forman said. 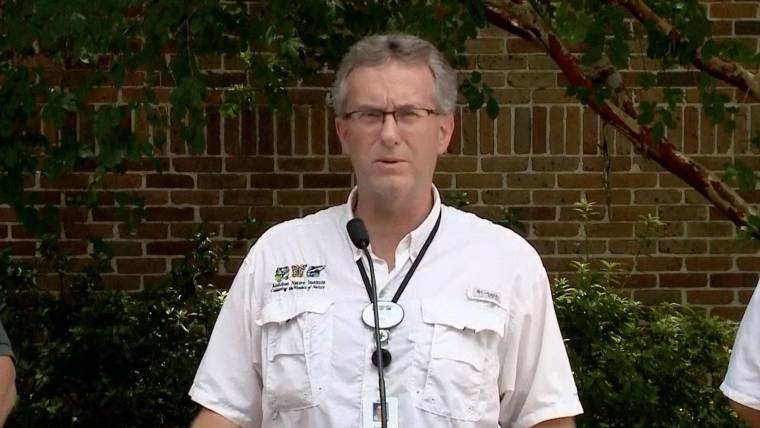 Three other animals were injured and are currently in immediate care, according to the zoo’s doctor, Frank Burks. All of their alpaca population were hurt or killed in this incident. “We are looking to investigate everything that happened and to prevent anything like this from ever happening again,” said Forman. “These animals are their family, these people care for them 24 hours a day and seven days a week,” Forman said.